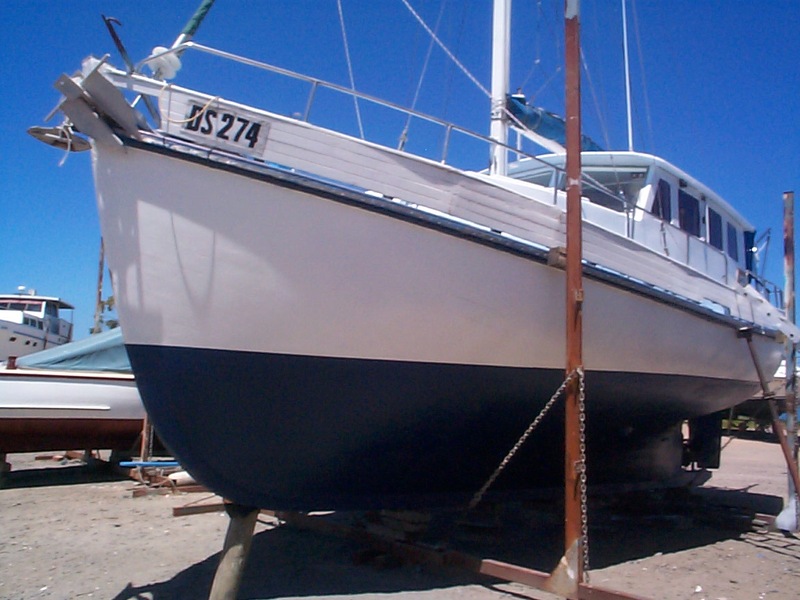 Lacco 33 Motor Sailer built in 1954 from New Zealand Kauri. 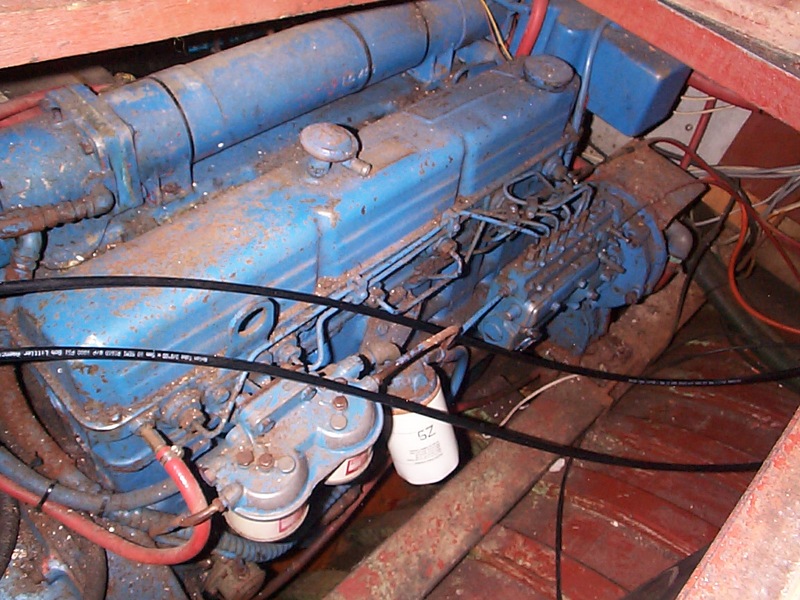 Ford 120hp Lehman Diesel with 500 litre Diesel tank. 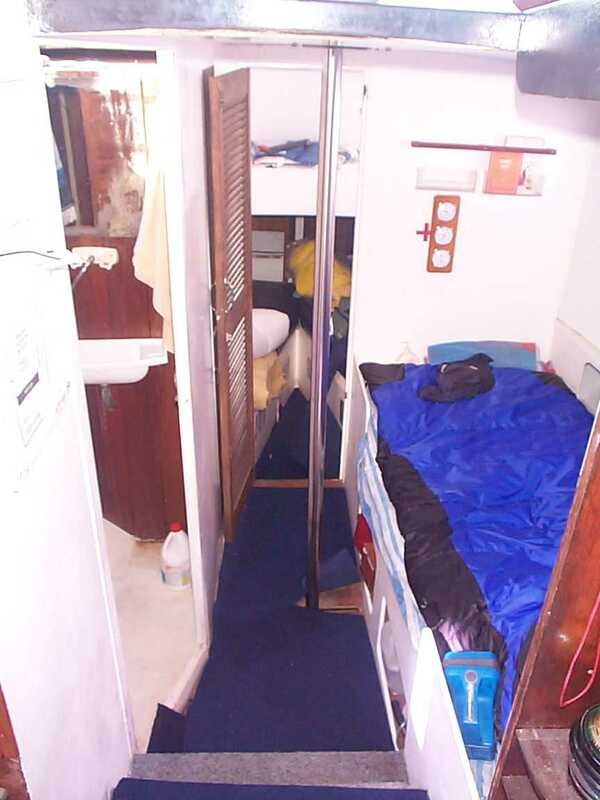 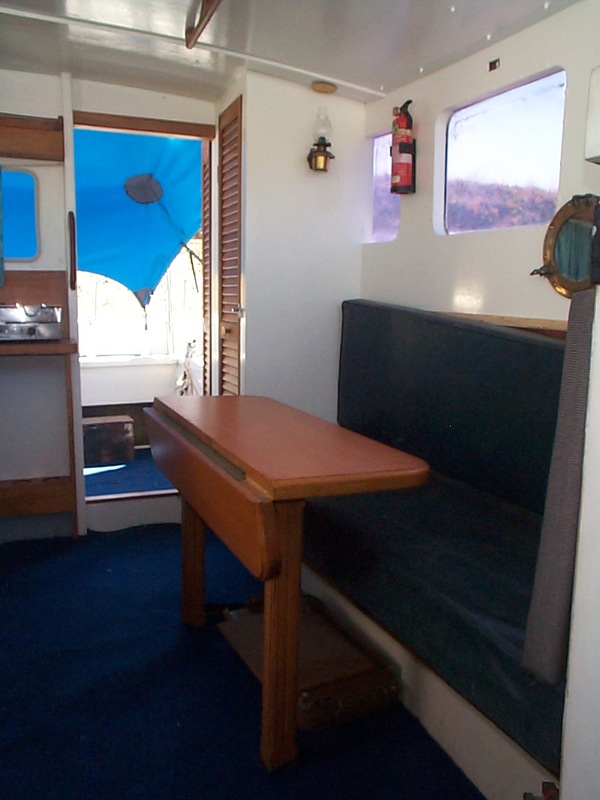 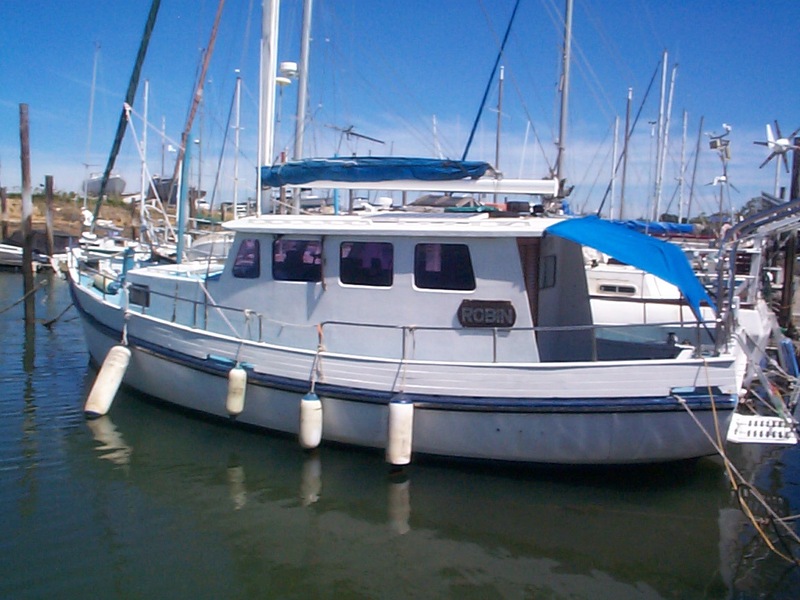 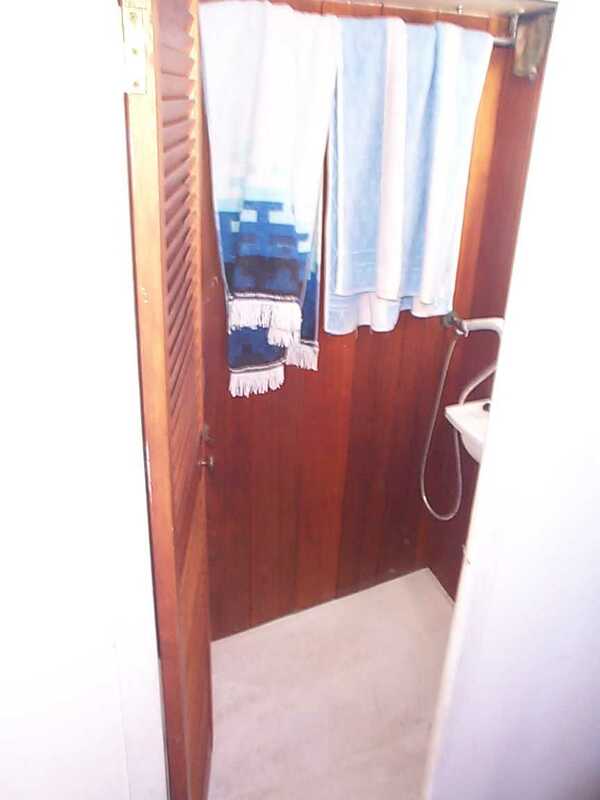 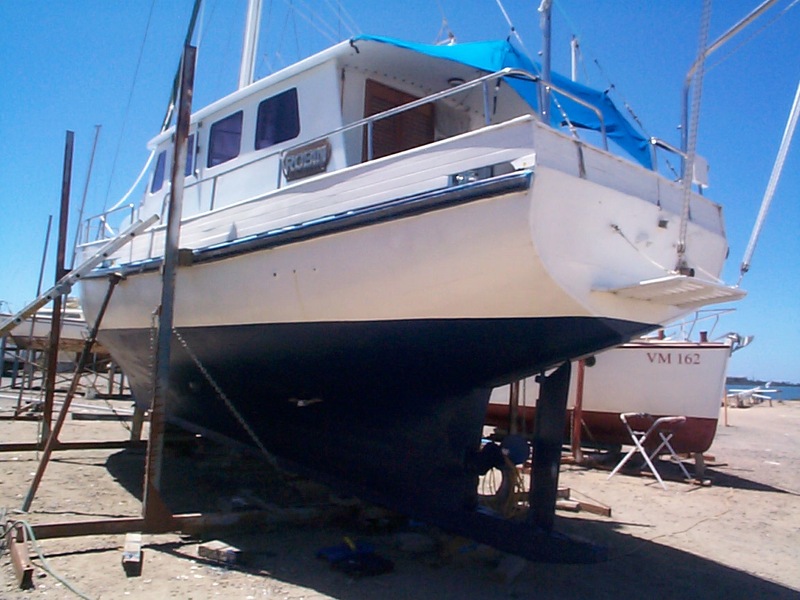 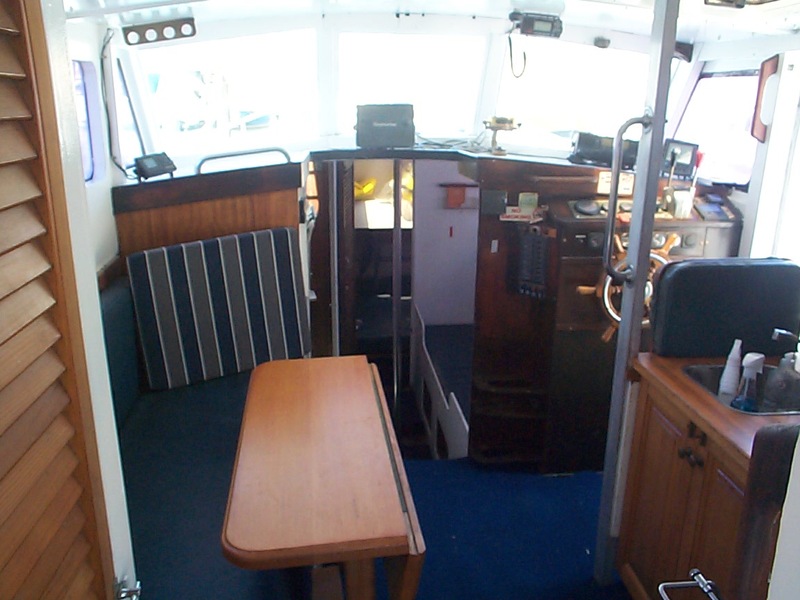 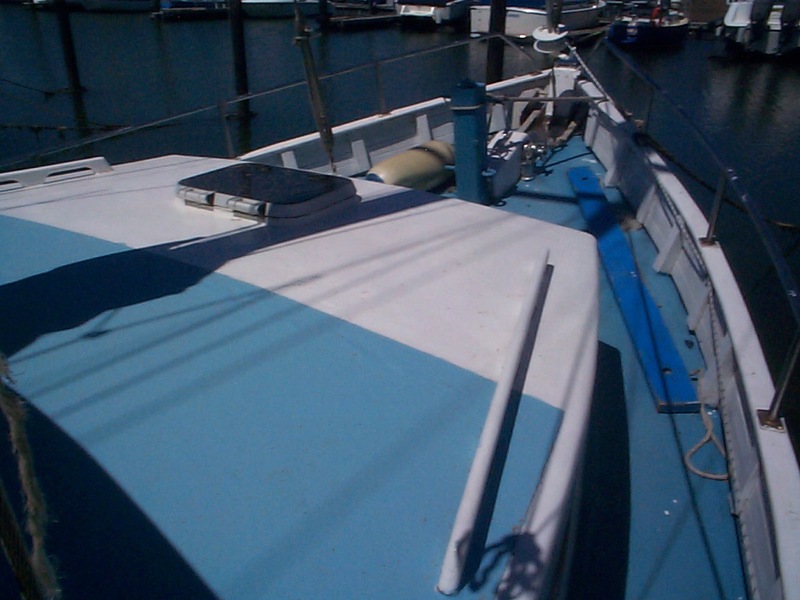 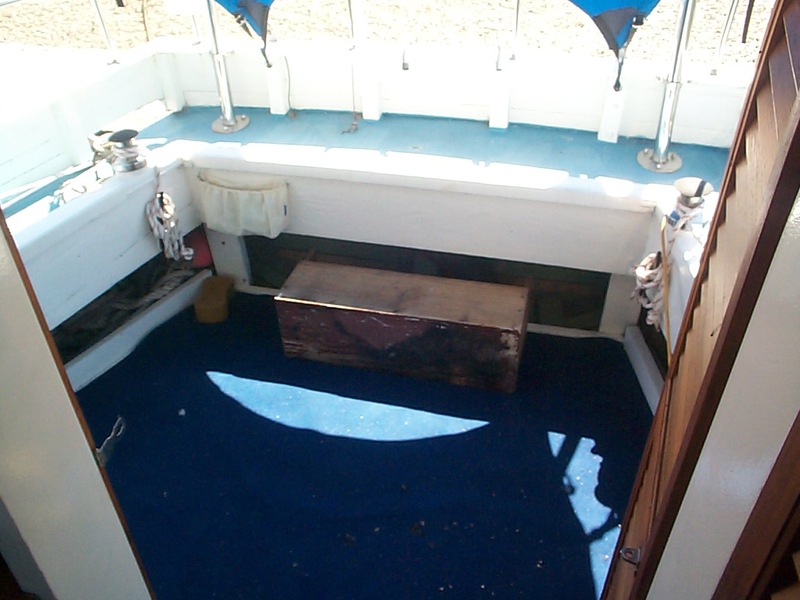 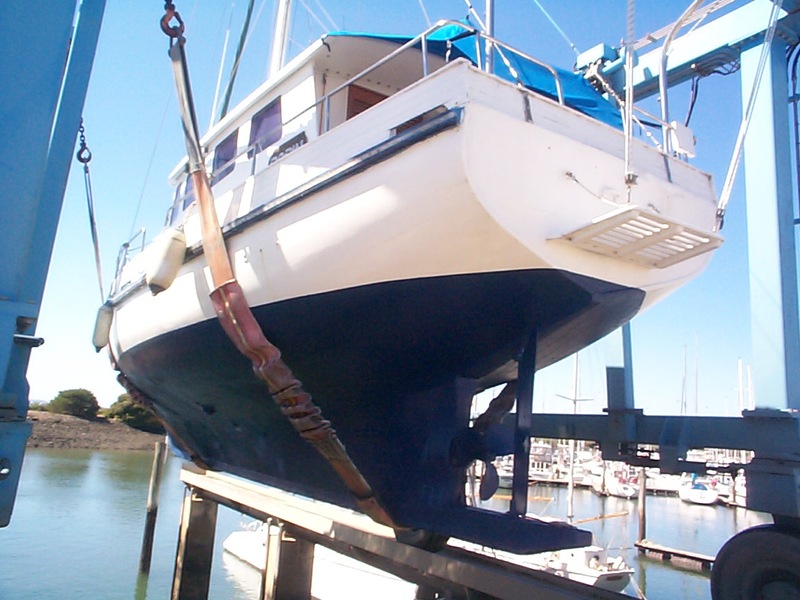 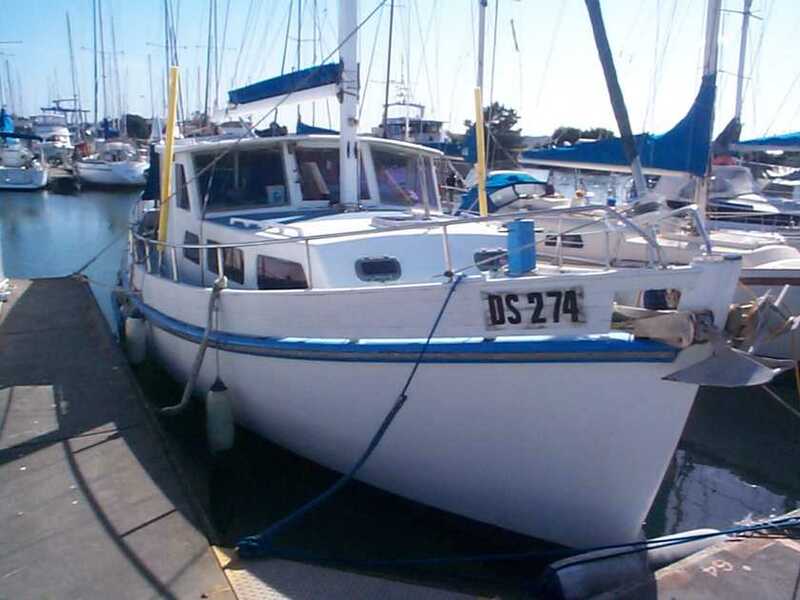 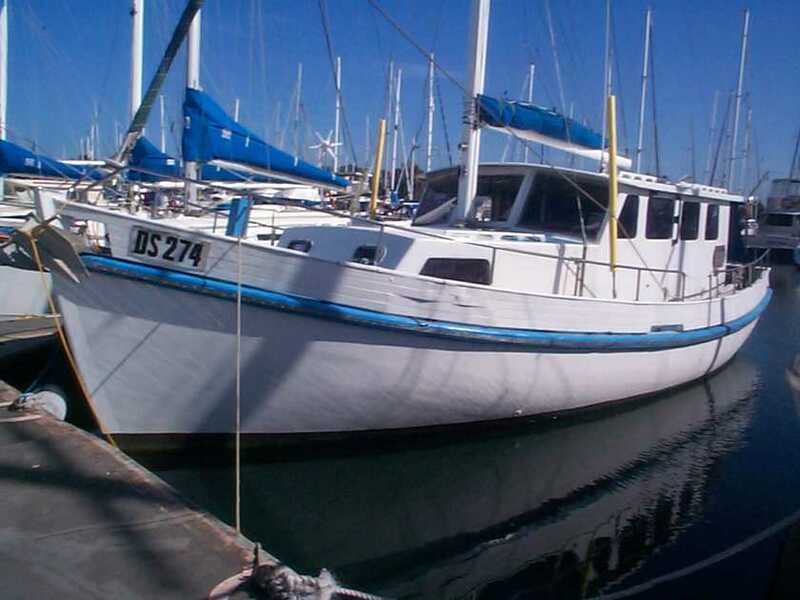 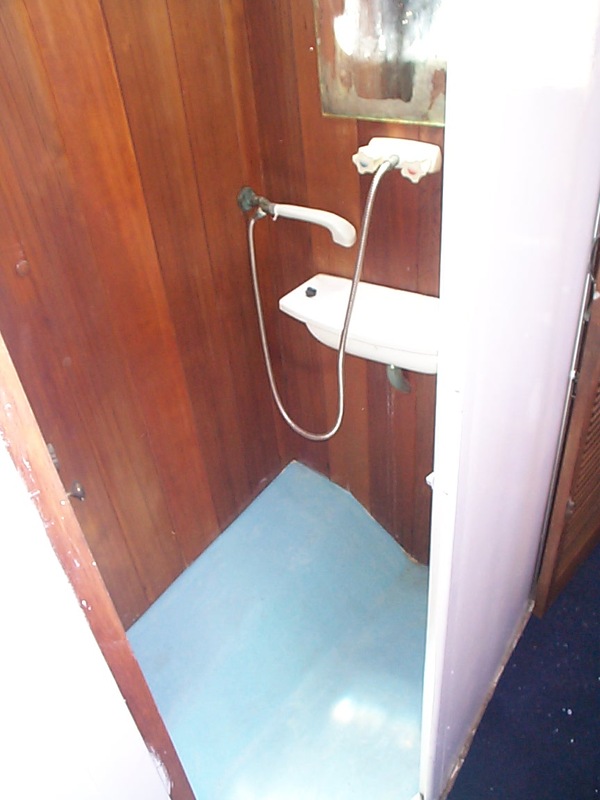 Very strong, solid sea boat with large saloon incorporating galley, metho stove, fridge, H&C water and settee seating. 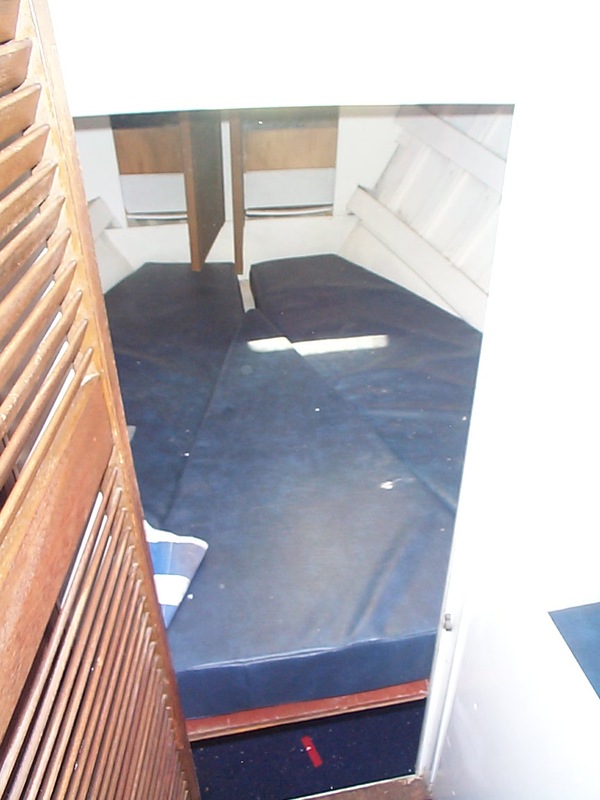 Fully enclosed Head with holding tank, sleeps 4. 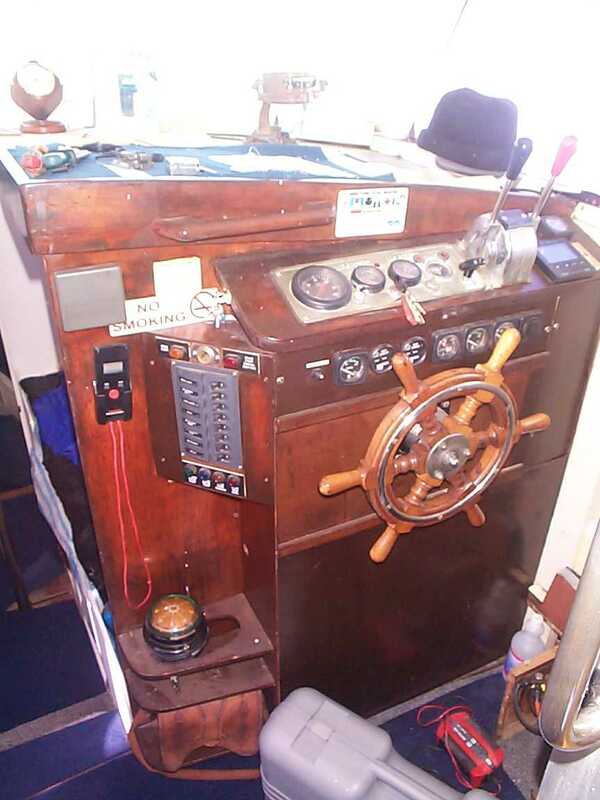 Electronics inc. Colour GPS, Radar, Autopilot, Depth Sounder, VHF and HF Radios. 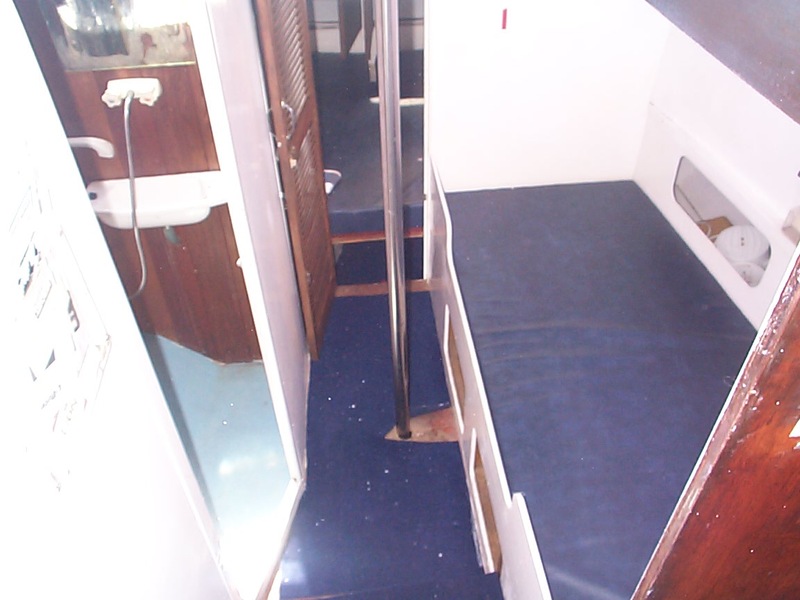 Furling Headsail and dacron Mainsail. 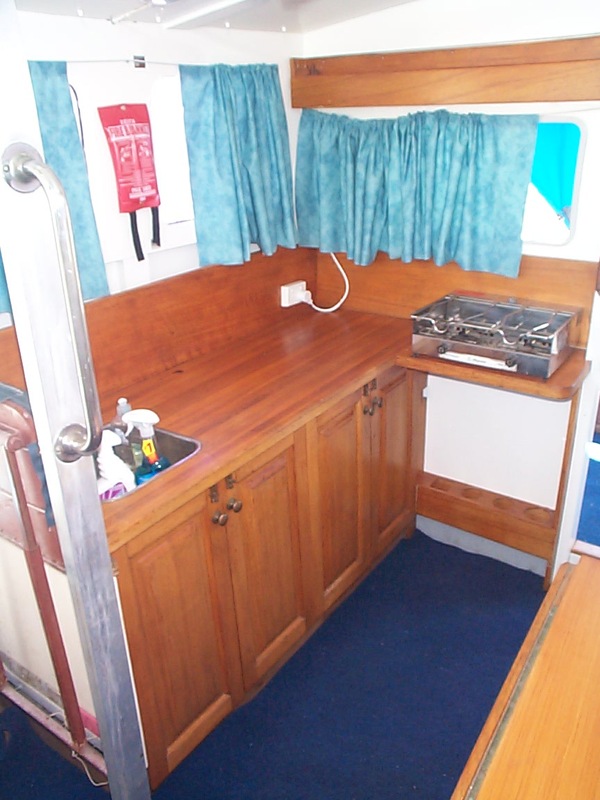 A great family cruising motor sailer.